We’ve been hard at work behind the scenes trying to improve Memberz.Org in many different ways based on feedback from you our cherished users and we believe you should find many new updates to make things easier and more comprehensive to use. So here are a few updates released in our 1.09.0 update. We have integrated the MPower Payments Platform with Memberz.Org. 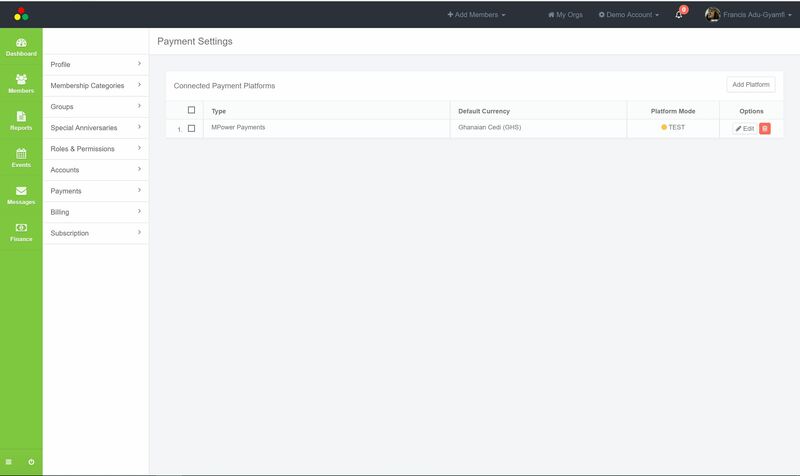 Simply add a payment platform under your Account Settings -> Payments section, and provide your MPower API Keys and store information. 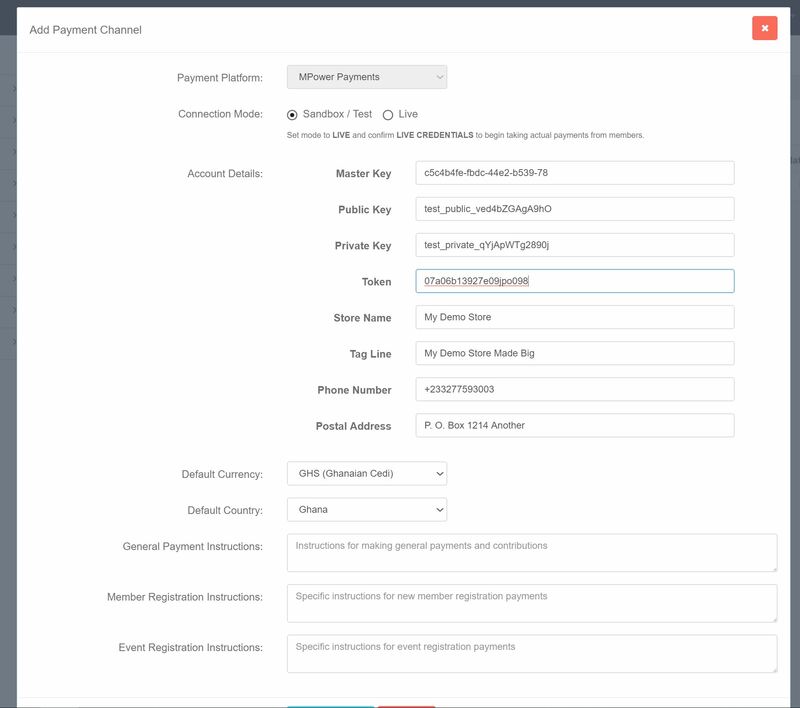 You can provide either TEST or LIVE credentials for either testing or taking LIVE Payments. Give this a try and let us know how things are working for you. 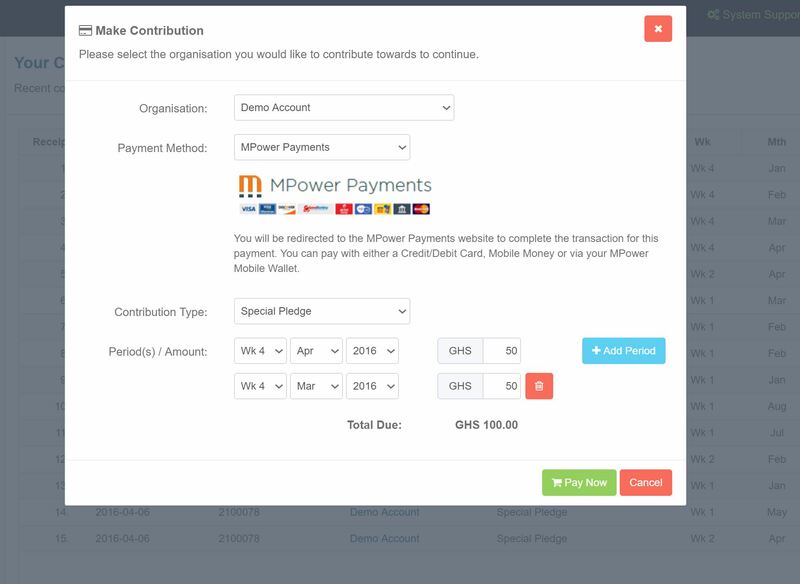 With the MPower Payments Platform now integrated, you can start taking contributions from your members. 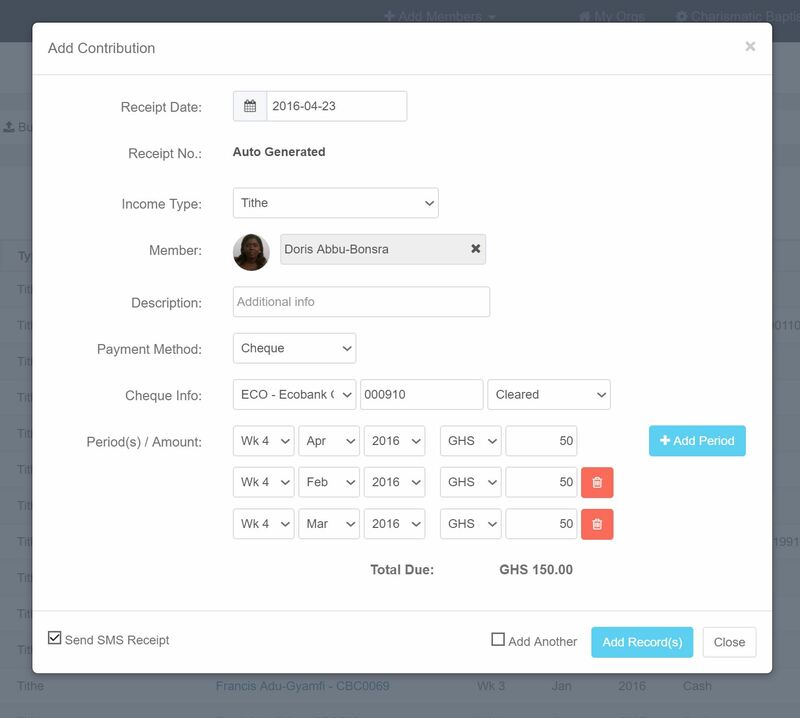 This functionality is currently pretty basic but members will be able to see the various Member Specific contribution types setup under your Finances and be able to make a payment towards to your organization via Credit/Debit Card, Mobile Money or MPower Mobile Wallet. Members will receive E-Receipts via Email and/or SMS depending on your Finance Settings and your administrators will also receive notifications of payments. Contributions will reflect immediately under the “Income” section under Finances. We’ve begun a redesign effort for the various organization public spaces to provide a cleaner presentation and options for interactions with members. 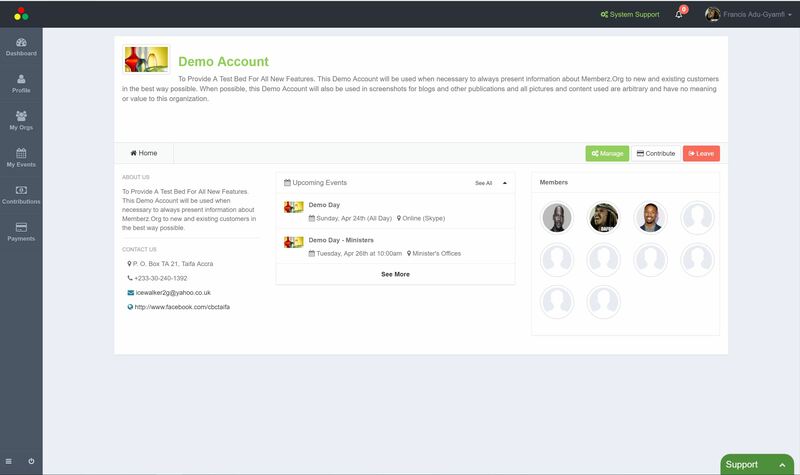 These spaces will now show Upcoming Events as well as other relevant information for the organization. 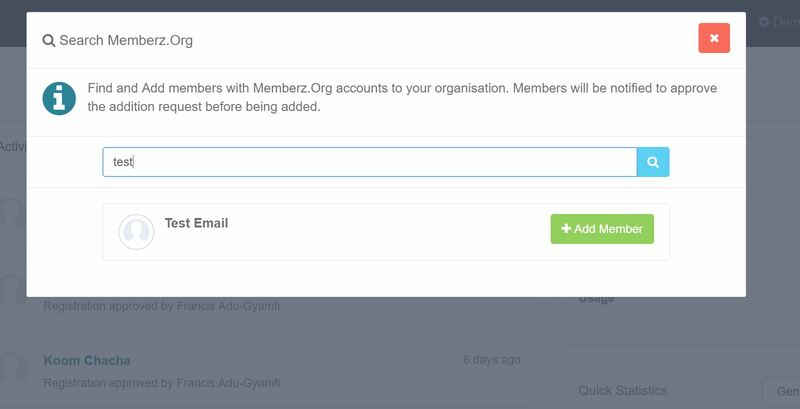 Logged in members will also be able to make contributions from this screen and manage their members in upcoming updates. Look out for more updates in this general area soon. 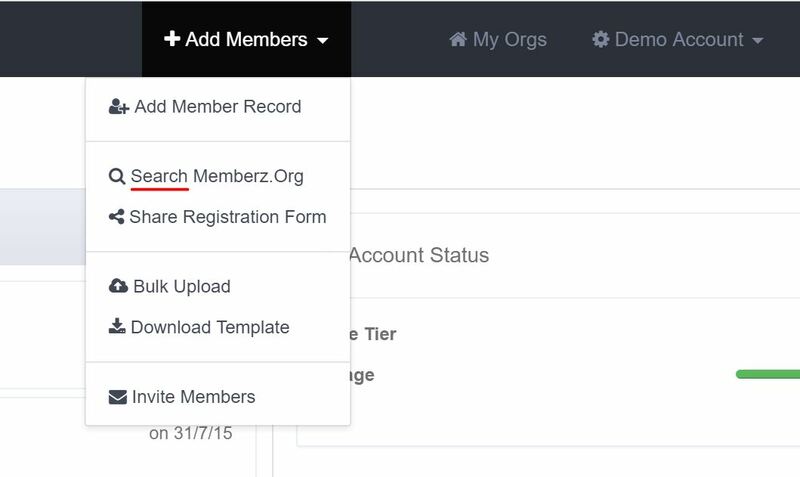 You can now search for people on Memberz.Org and Invite them to join your organization. This should speed up the process on getting new people to join new and existing organizations as long as they have platform accounts. 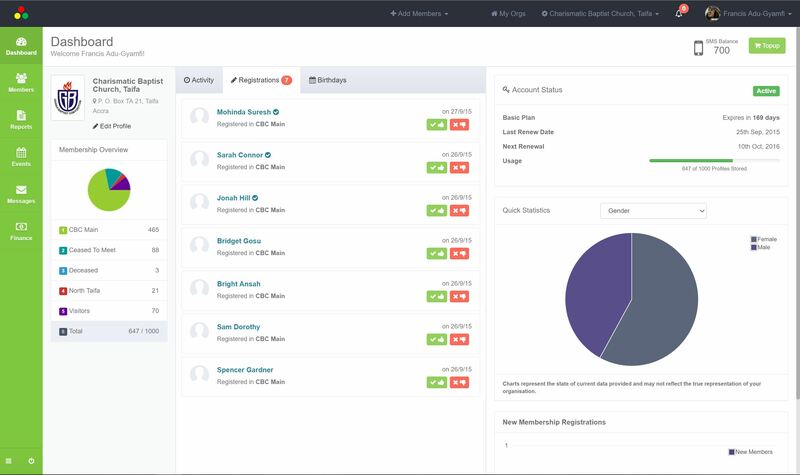 You will now find a new Registrations tab on your organization dashboard. This separates out the pending registrations from the general activity feed on the dashboard, with a Pending Approval count. Contribution Entry has been updated to now permit entering contributions for multiple periods at once. We’ve fixed and improved many other things along the way and made the platform faster better to use. We’ve also ensured email delivery for notifications is faster and more reliable moving forward. We hope you enjoy all these new features and improvements to Memberz.Org and will be recommending the platform to others in the near future. So what feature do you find most interesting in our latest release?